Do you run on schedule? Home » Faqs » Do you run on schedule? 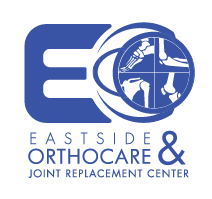 We try to adhere to the schedule, however being an orthopaedic surgeon emergencies do occur. Dr. Mines and Lytle do not rush through patient appointments, regardless of if they are running behind. They pride themselves on giving each patient the time and attention that they deserve. Do we perorm MRIs and CT scans in the office?